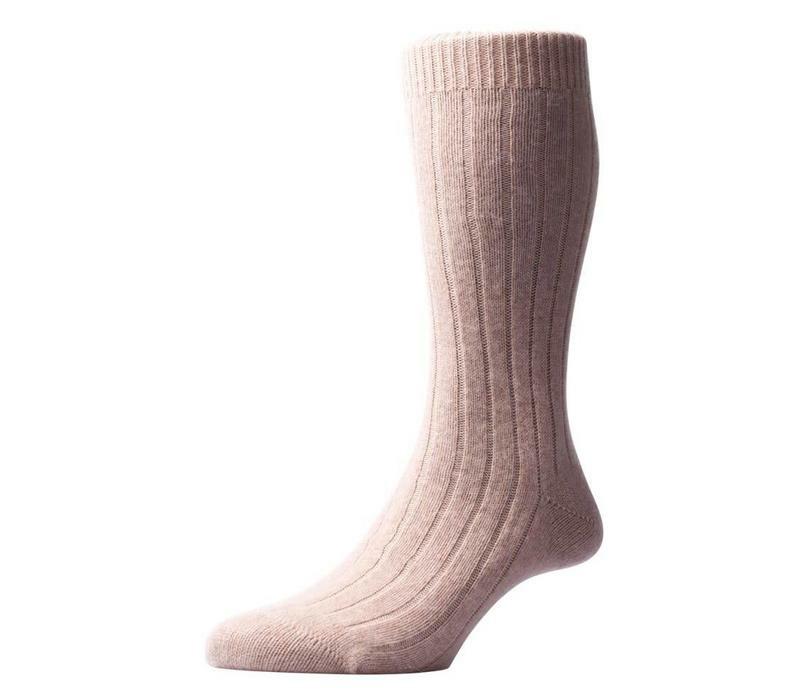 Pantharella has been making socks in Leicester since 1937 and has, over the course of 80 years, earned a reputation for having the highest standards in the industry. 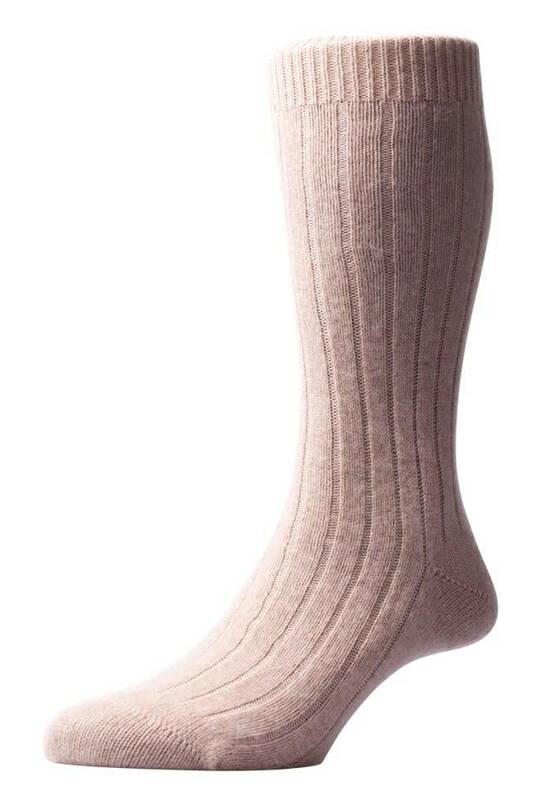 Each pair of socks is finished and checked by hand, and made from the best materials available anywhere in the world. 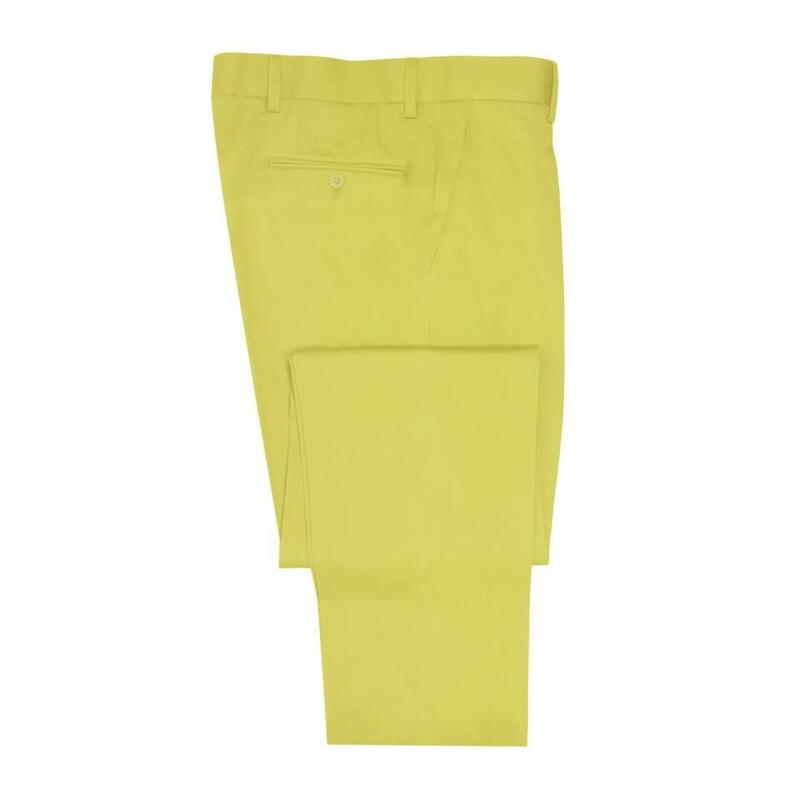 These examples are crafted cashmere with just a touch of nylon to combine warmth and softness with unrivalled durability. 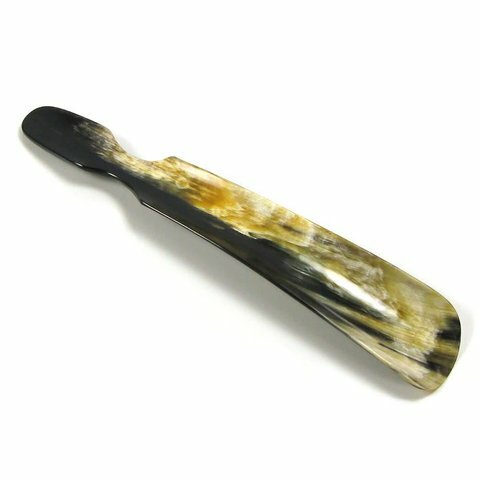 Flat Shoe Horn With Handle - 10"